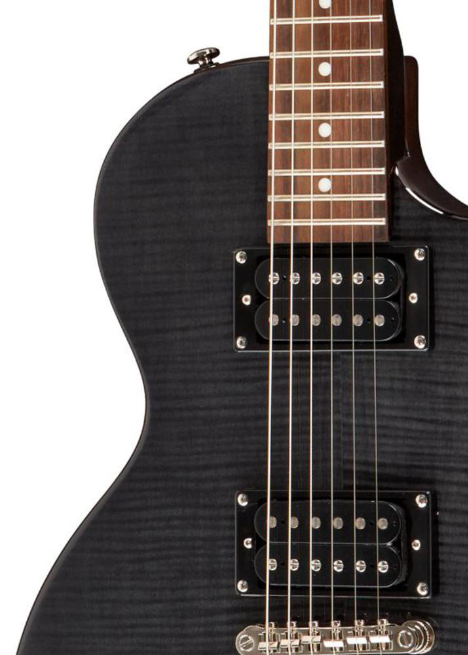 If you're looking for a combination of Les Paul features, great tone and affordability you will never go wrong with Epiphone Les Paul Special II at MusiciansFriend.com. This limited edition guitar is gorgeous in its own way as it is made with a flamed maple top, mahogany body, bolt-on mahogany neck, and smooth 22-fret rosewood fingerboard. I'd definitely go for this handsome guitar and would really love to have one for a collection!